An architects designed five bedroom family home in the picturesque village of Queniborough. The property was designed to replicate the former property by the current owners, while being constructed in the late 90's to modern standards throughout. The generous plot has scope for further extensions. A stunning semi-detached bungalow offering the convenience of single storey living in a modern environment, boasting two double bedrooms and parking for multiple vehicles. Offering complete peace of mind with a 10 year NHBC building warranty as standard. A delightful modern home offering ample living space, two double bedrooms, and parking on the popular new West Leicester development of New Lubbersthorpe. 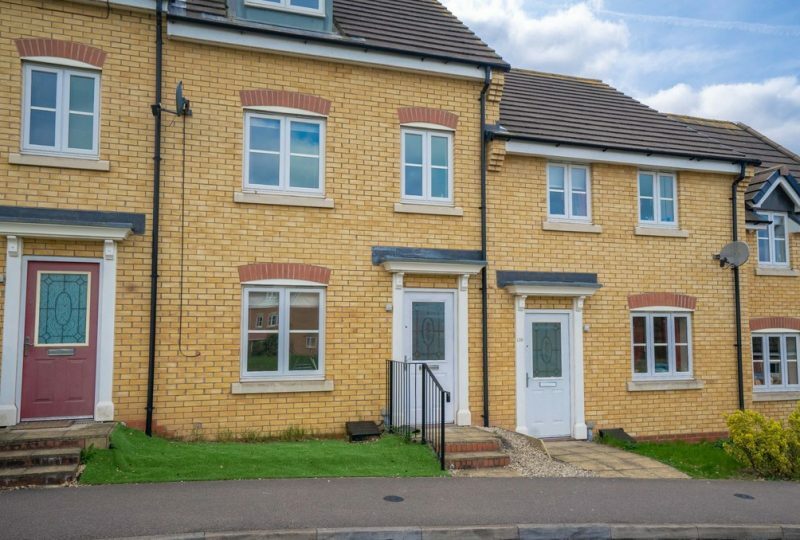 Constructed by Messrs Barratt Homes in 2018, the property benefits from remaining building warranty.